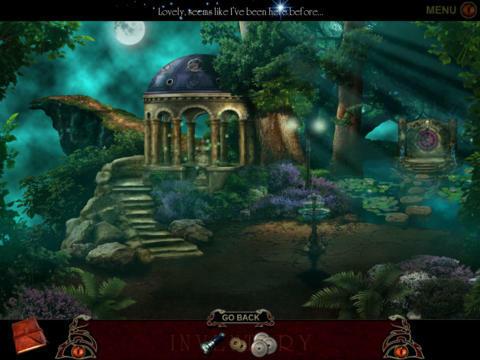 Art of Darkness by Booty Bay Limited is a puzzle and search game with a bit of a dark and mysterious theme. Navigate Anna Bishop as she finds herself strangely drawn to a particular artist that disappeared suddenly under unusual circumstances. The more she digs, the more she discovers she is not only drawn to Alexander Crowley’s world, but more a part of it then she knows. What is the color of fear and the shape of evil? When genius runs to madness and ambition to the devil, when admiration flares to obsession and love twists in the skeins of time, there you will find the Art of Darkness. 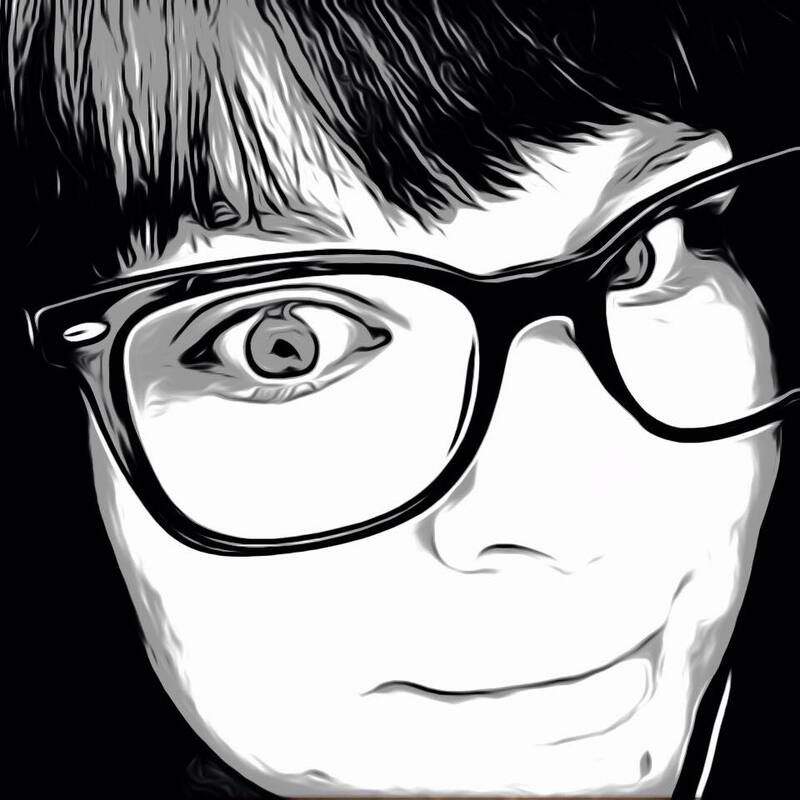 Help Anna Bishop as she follows her destiny to explain the mysterious rise and sudden disappearance of the notorious artist Alexander Crowley. Rediscover lost works and lost loves, but avoid slipping in to the madness yourself! This is the thrilling first chapter of the Art of Darkness trilogy. Haunting mystery and entertaining diversions await! Bend your mind to diabolical puzzles. Sharpen your gaze on hidden objects and immerse yourself in enchanted paintings that will literally captivate you. Do not falter! Play today! 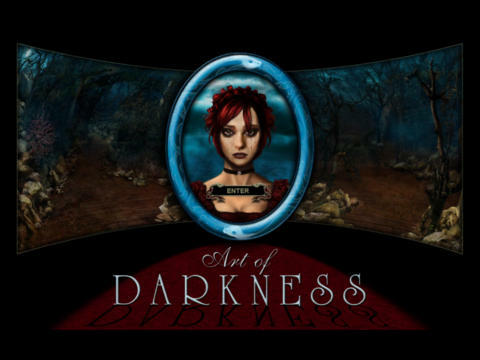 Art of Darkness may appear like a lot of other searching games in the App Store, but I found it was much more. The story and little animations held my attention and kept me playing just to find out what would happen next. The puzzles aren’t all easy either. The scavenger hunts are good at hiding particular items you are looking for and will really make you look closely. I did have a few issues with response when tapping on items in the searches. Sometimes I had to tap several times for the game to recognize the item had been found. The clues aren’t always obvious either, which could be frustrating for some players, but it just made me work harder. I wouldn’t recommend it for all ages just because some of the artwork and characters could be a little scary. Overall I liked Art of Darkness. It was enjoyable to play and the creepy story kept my interest peaked. I look forward to playing the sequels in the future. It is compatible for iPad only and free now in the App Store.